Is it fall already? 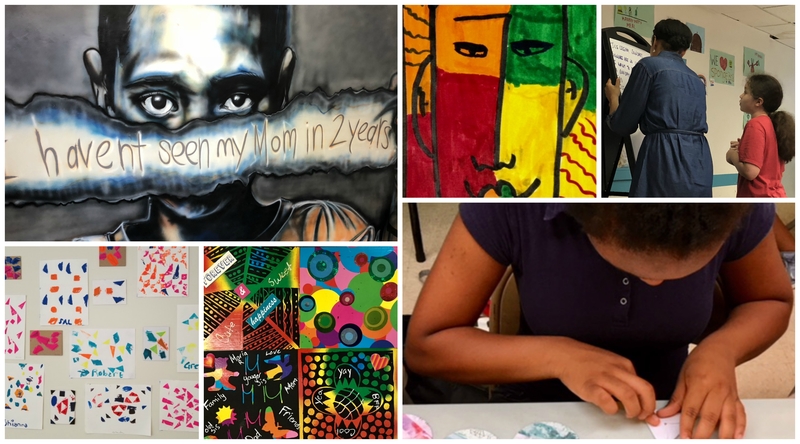 Time really flew by as Arts Horizons was fully engrossed in preparing for our 40th anniversary celebrations, running our summer programs, drafting proposals for our school year programs, and attending national conferences! 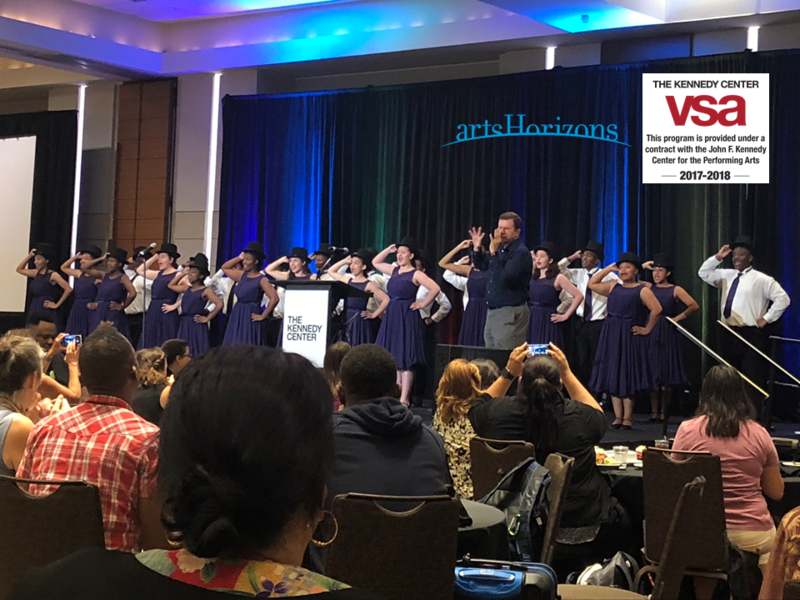 In fact, AH program coordinator Kiran Rajagopalan was in Atlanta in August for the John F. Kennedy Center for the Performing Arts’ annual VSA Interactions: Arts and Special Education Conference. This conference brought together “professionals in the intersecting fields of arts education and special education” from all over the United States, and it fostered opportunities “to share current information in research, practice, programs, and policy” over two days of plenary sessions, rapid-fire presentations, professional development classes, and hands-on workshops. One of Kiran’s favorite presentations was a quick, 15-minute talk on the role of peer partners in art inclusion programs for public schools. Presenters Jonathan Hale and Kelby McIntyre-Martinez provided evidence-based research, conducted on students at Sprucewood Elementary and Jordan Valley schools in Utah, for optimizing socialization between typically and non-typically developing students through “cluster units” in integrated visual art classes. 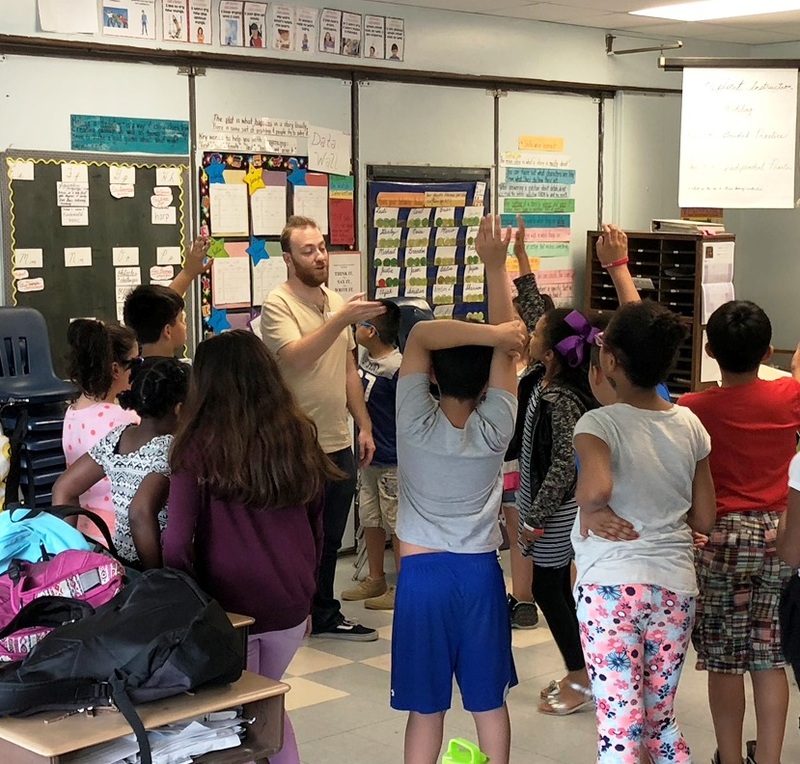 A unit consisted of 1-2 peer partners and 1-2 other typically developing students from Sprucewood seated alongside 2 non-typically developing students from Jordan Valley at a table. They are eager to expand their research into developing similar “cluster units” for integrated performing arts classes. 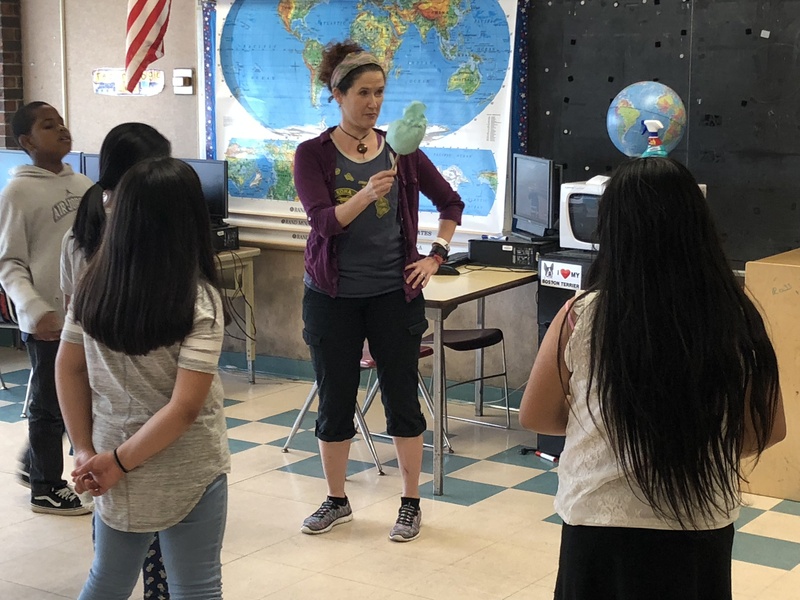 Samantha Davis’s practical workshop on positive behavior supports and other classroom management tactics was equally illuminating. 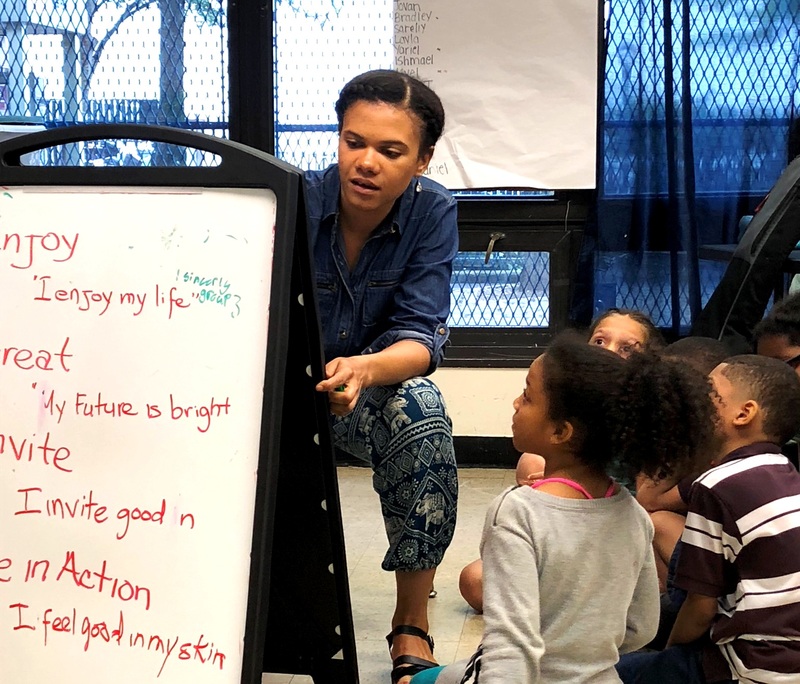 The core of her approach to successfully managing disruptive students, especially those with emotional and behavioral disorders, lies in her innovative adaptation of Polsky’s Diamond in the classroom. This social psychology model was originally developed in 1962 by Dr. Howard W. Polsky to assess group dynamics and fluid social hierarchy among at-risk male youth. Ms. Davis discussed the various social types outlined in Polsky’s Diamond and how their unique behavioral traits appear in and inform classroom dynamics. 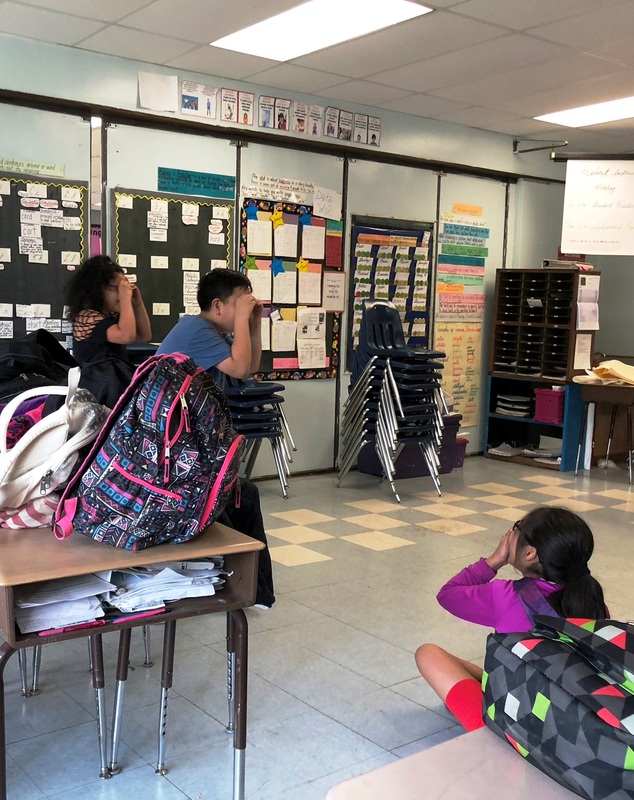 She also stressed the importance of carefully observing shifts in student hierarchy and incentivizing certain productive behaviors to maintain firm control of the classroom. Overall, VSA Intersections was seamlessly organized and executed, and almost all of the sessions offered were very well conceived and informative. Other highlights from the conference included a rousing keynote address by spoken word artist and poet LeDerick Horne along with energetic performances and touching testimonials by students from DeKalb School of the Arts in Georgia. 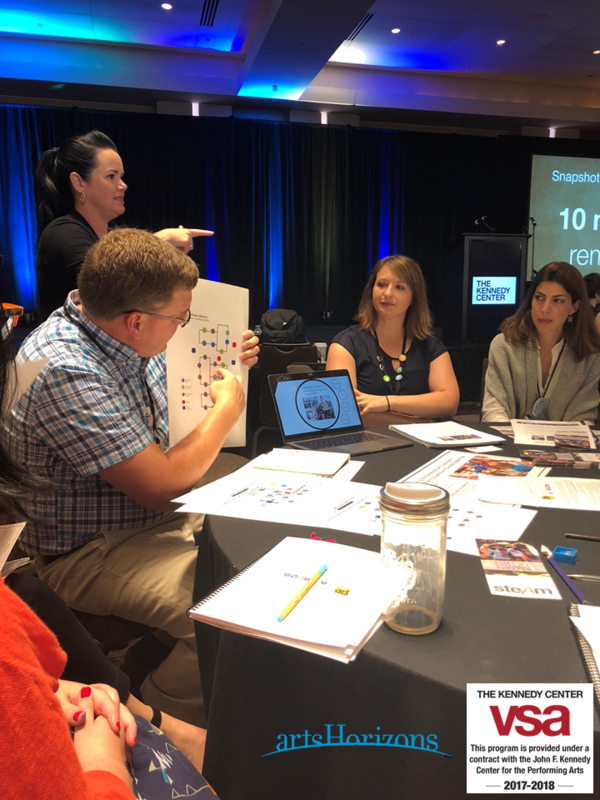 There was a concerted effort by the Kennedy Center to be inclusive, and they were mostly successful in terms of discussing strategies to increase access to the arts for and engagement with many different special needs populations. It is important to note that a large percentage of this conference’s attendees do admirable work in low-income and/or urban areas around the country with predominantly Black and Latinx students. Therefore, it would be beneficial to devote several sessions in next year’s conference to discussing nuanced cross-cultural pedagogy for students of color with special needs. 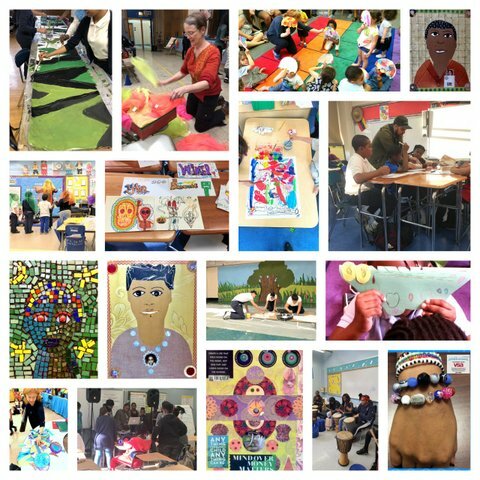 Stay tuned for next post in which we officially announce our Arts For ELL+SWD partner schools for the 2018-2019 academic year!